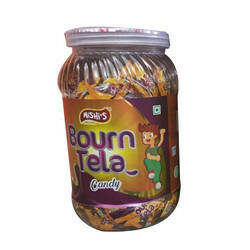 We are among the reputed organizations, deeply engaged in offering an optimum quality range of Brown Tela Candy. 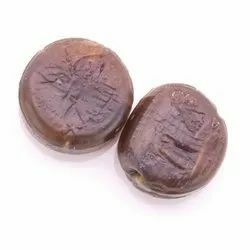 Honeydukes Chocolate Frogs are such delicious frog shaped solid milk chocolates which are healthy, tasty and nutritious altogether. These chocolates come in pentagonal craft paper boxes which makes it a superb gift pack on various occasions. Offering a wide range of chocolate.